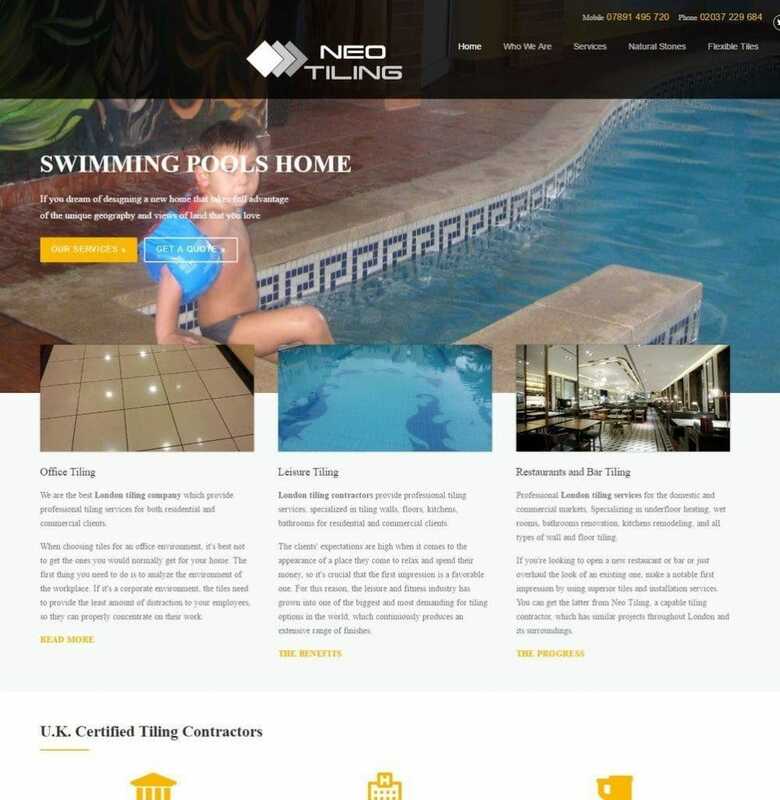 We built the whole website from ground level using efficient web development tools on the WordPress platform. 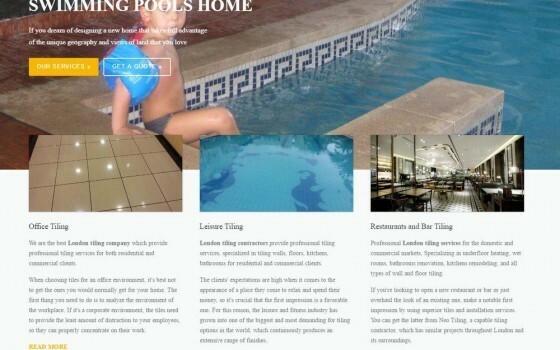 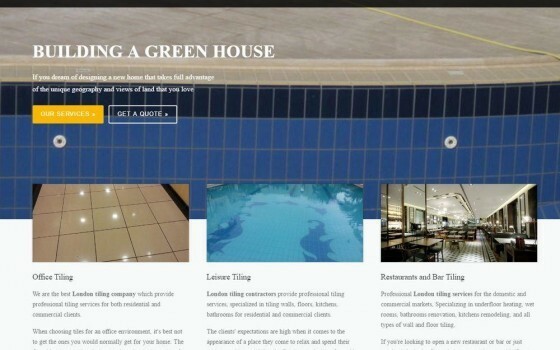 Then, we implemented a Local Search Optimisation campaign to promote the company within the area it serves. 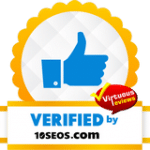 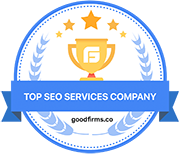 The SEO campaign unfolded during 8 months, the first striking results appearing in only 3 months. 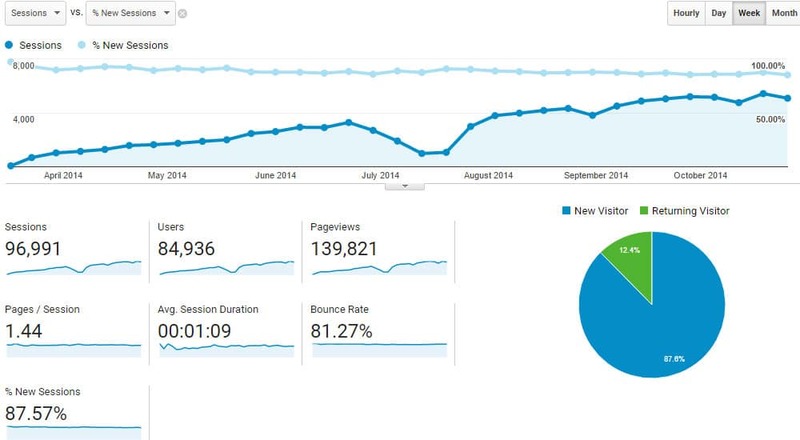 The growth continued for the next 3 months. 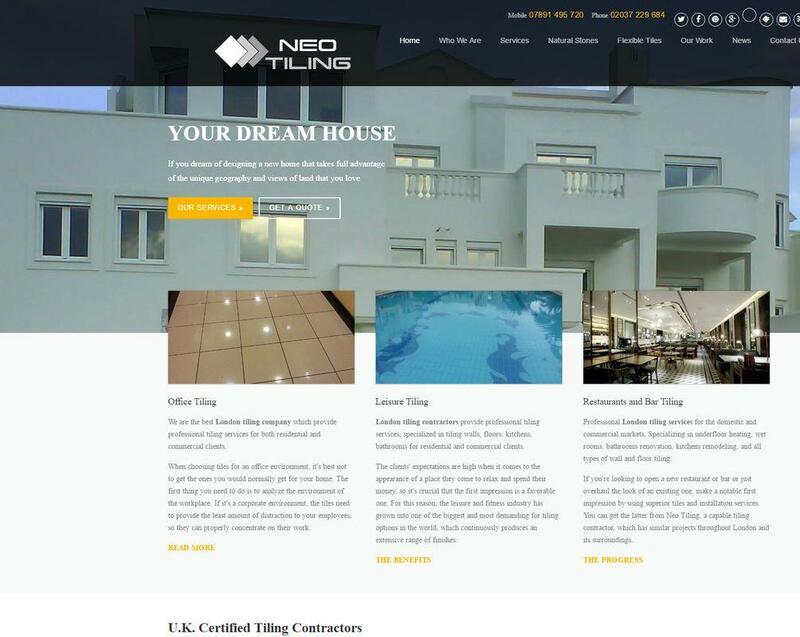 In addition, we implemented a PPC campaign for the duration of 3 months, to boost the site’s traffic. 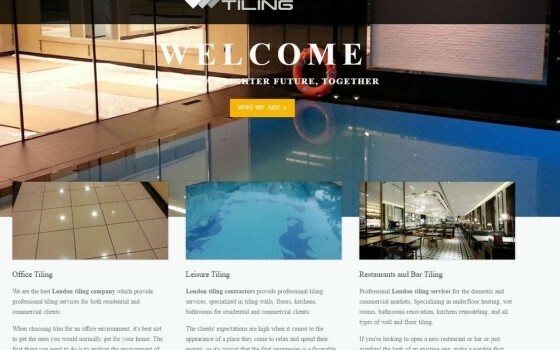 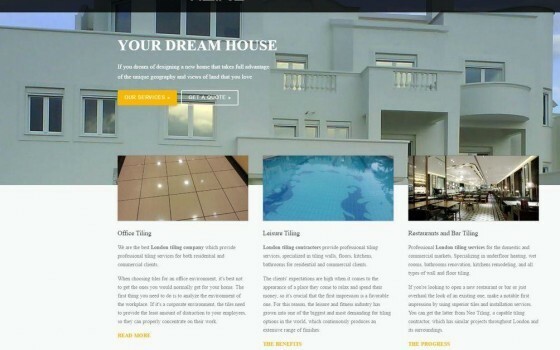 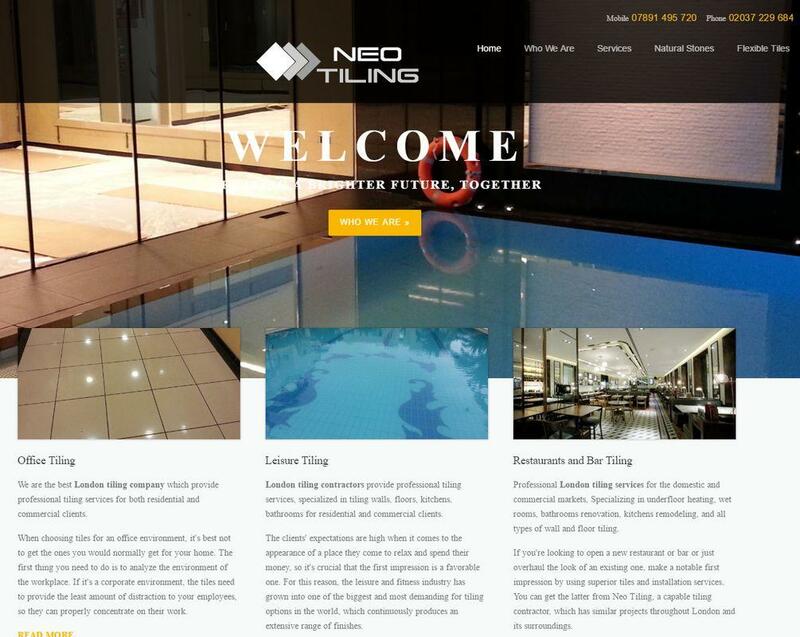 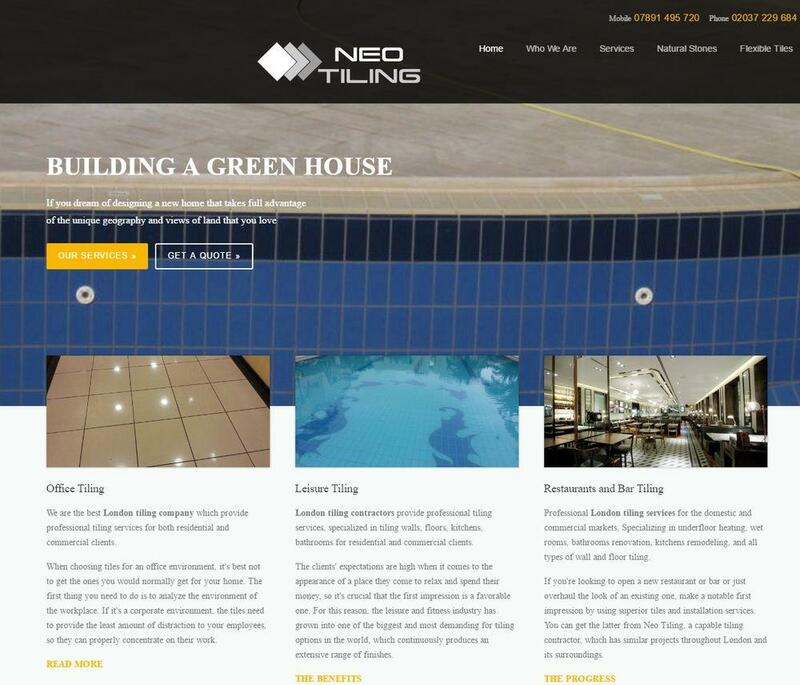 The website currently ranks #1 with Google for the following keywords: London tiling, London tiling company, London tiling contractors, tiling London etc.